Tonight, I was tempted to write about politics. I was. Truly. You see, today was a big day. An endorsement for Donald Trump. In Ames, Iowa, Sarah Palin — (Oh, you remember Sarah “The Lipstick-on-the-Pig-Soccer-Mom-Lady” who also happens to be the former Alaska governor… THAT IS… before she QUIT that little job for a book deal…..) — endorsed Donald J. Trump. But, I don’t like to write about politics or religion here. I don’t like to rock the boat, ruffle the feathers, or upend the apple cart. So, instead I will talk about other breaking news. 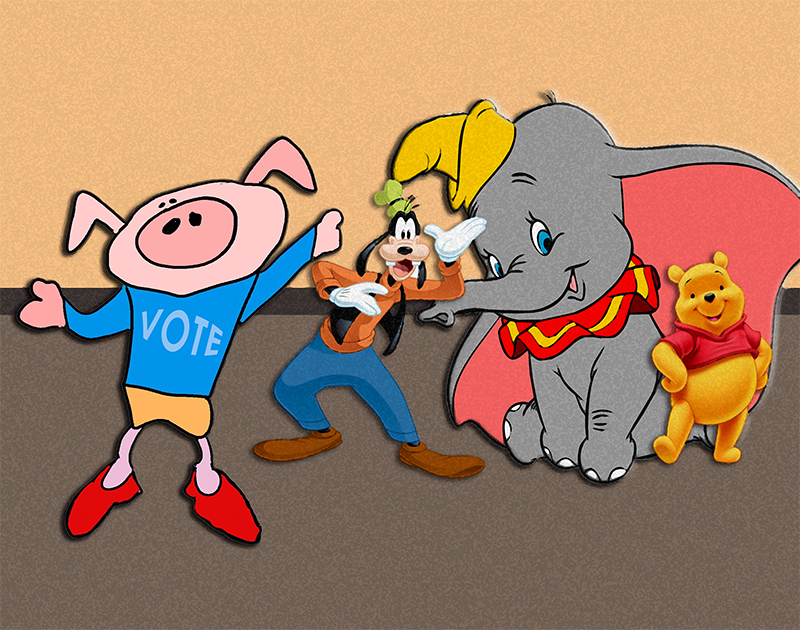 Today, in southern Florida… Dumbo, the Big-Eared-Elephant, endorsed Goofy, the Dog, as the Spokes Representative for Fictitious Characters in the World of Animation and Make-Believe. The endorsement came as Goofy was bearing down in the state, holding multiple campaign events and raising expectations about his performance in the nation’s first nominating contest. “I’m just going to do it,” Goofy declared. As Dumbo-the-Big-Eared-Elephant announced his backing, Goofy stood wearing a satisfied smile…. along with his signature neon-green hat, orange turtleneck, and boyfriend bluejeans. Dumbo recognized Goofy for shaking up the Tea Party and the Mad-Hatter’s Regime. “He’s been going rogue left and right,” Dumbo said of Goofy, using one of his signature phrases. “That’s why he’s doing so well. He’s been going rogue, rogue, rogue. Do the rogue. Everybody do the rogue. Stump for Goof-Man. He’ our Goofy Guy.” He made the “Churn-The-Butter” Motion with his arms. The crowd of conservative make-believe characters went wild. Some of those attending were Mirror-Mirror-On-The-Wall, King Farquhar, Alice, Captain Hook, and Cruella De Vil. 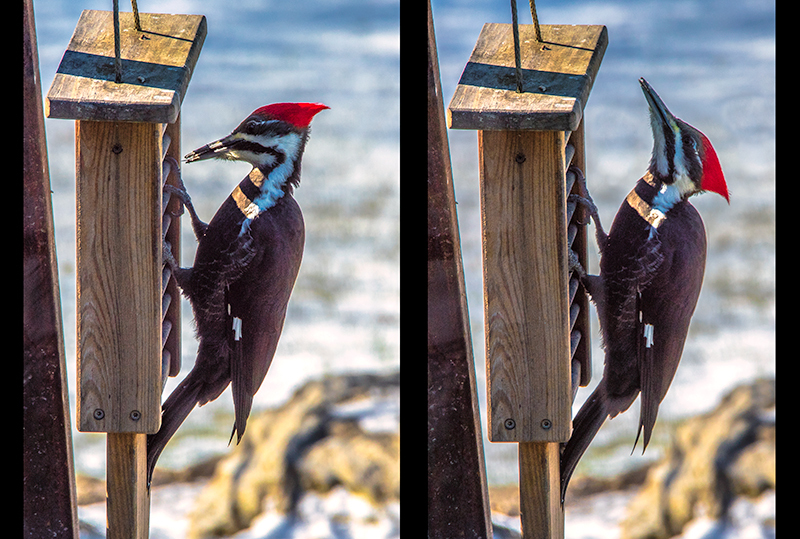 In other news… Woody the Woodpecker was indicted on charges of being a Big Pecker. Charges were filed today in Taos, New Mexico. And, my friends, there is your late-breaking news for the day.